Private, quiet environment paired with a calm, lake retreat. It’s a vacation you just don’t want to miss. Cabins designed with you in mind. 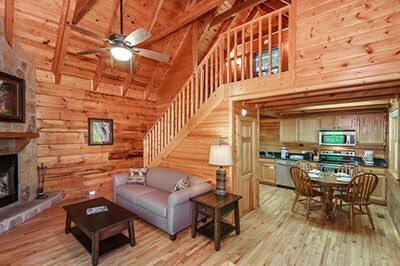 Whether you’re planning a couples’ retreat, romantic getaway for two, a family get together or other vacation getaway, we have a cabin that was designed just for you. 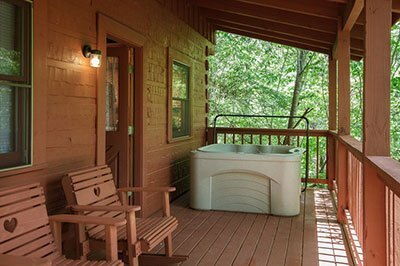 All of our 1 and 2 bedroom cabins by the lake have just what you need to make the most of your vacation to the Smokies. 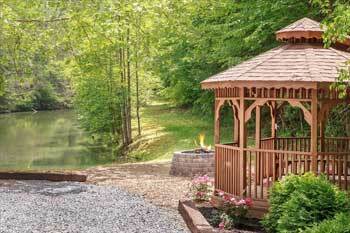 With everything from hot tubs with mountain views to a large, outdoor firepit and gazebo, we are sure our cabins near the lake are just what you’re looking for! 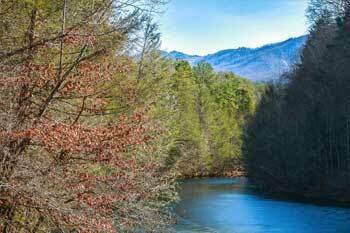 Smoky Mountain Lake Resort Cabins are brought to you by Stony Brook Cabin Rentals. 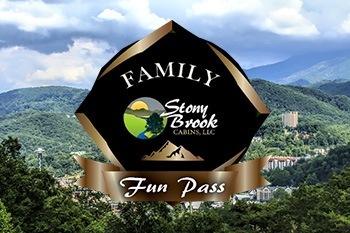 Enjoy the Free Family Fun Pass which includes many of Gatlinburg's most exciting attractions. Click the image above to learn more! 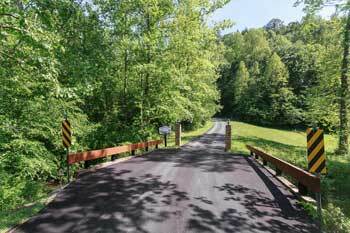 Take a walk around 135 beautiful acres of wooded land where you can step away from the hustle and bustle of life and enjoy the natural surroundings of the Smokies. Spend a day fishing in the lake with your friends and family, relaxing and enjoying the great outdoors! 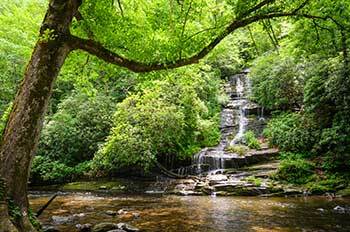 Only a few short minutes from the Great Smoky Mountains National Park, you and your group will have access to hundreds of hiking trails and beautiful mountain scenery. 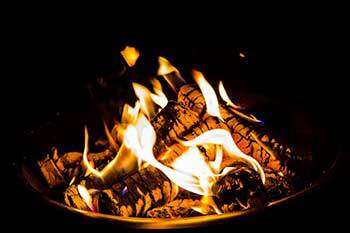 Spend an evening or two roasting marshmallows, making s'mores and just enjoying each other's company. 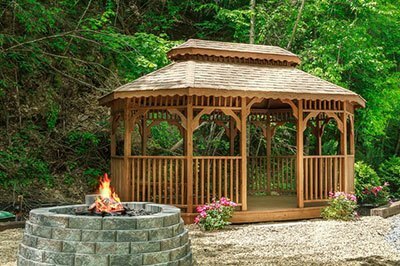 Our gazebo is the perfect place to relax when you're looking to enjoy the weather and beautiful lakeside scenery.